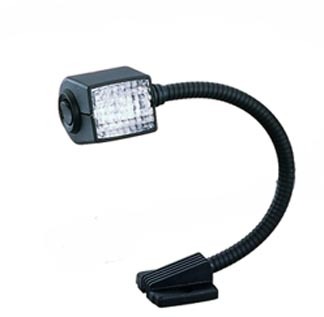 Map Light on Flexible Arm. Ideal lamp for discrete lighting. Metal arm flexes into any position. 7 inch permanently mount. Included snap-on red lens provides non-dazzling light and easy eye adaption to surroundings. On/off switch in lamp head.Color: Black Made in Germany.